It's been awhile, I know. No excuses. 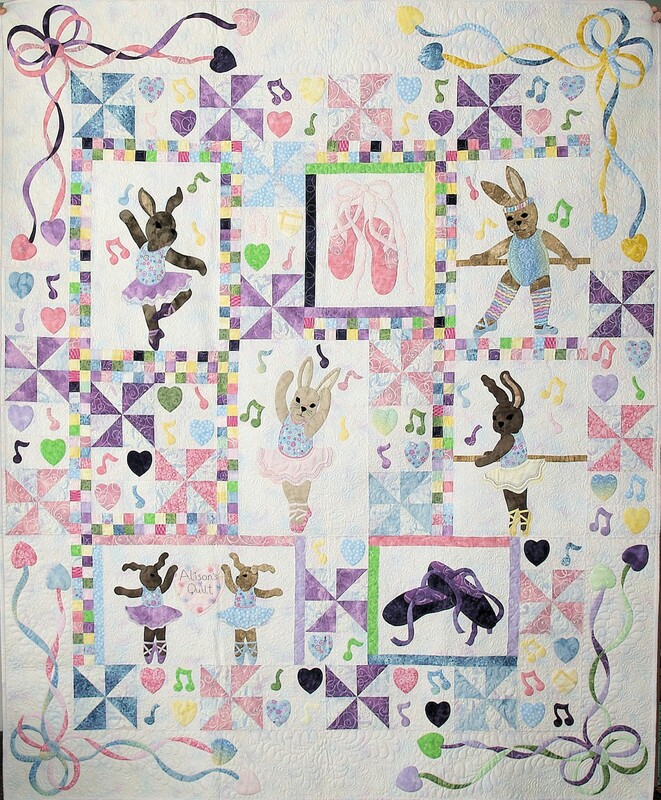 I had a bit of a scare and ended up in hospital in April, and it got me thinking about all of the quilts I have made and stored in the closets and under the beds, what am I going to do with them all! My daughter, son and sister would probably take a few, but what about the rest? 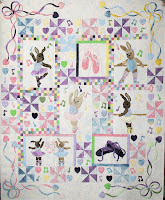 I've never thought of selling any of my quilts before, but maybe it's time to start parting with them. But how? And then there's my STASH! Even though I haven't bought much new fabric over the past few years, my stash is out of control. I try to use it as fast as I can, making one or two quilts a year, (which usually end up being stored in the closets or under the beds), and I try to make one or two quilts for our guild's outreach program every year, but it doesn't seem to make a dent in it. I remember when I was packing up Mom's apartment when she moved in with us, and I had to tackle her knitting room. Mom was a prolific knitter, she had 3 knitting machines, and her closets were overflowing with yarns. I remember thinking to myself that I didn't ever want my daughter to have to pack up all my fabric, needlework and quilting paraphenalia. She's not a sewer and wouldn't have any idea what to do with it all, and heaven forbid that it all get tossed! Hopefully I'll remain fit for a good few years and able to continue using up my stash, but I think it's time I try to find new homes for some of my quilts. These are such beautiful quilts you would love them to go to someone who would appreciate them as much as you do. I've been giving some thought lately to my stash too. I really appreciate having a mother who sewed and gave her daughters the opportunity to love crafts because of all the supplies we had around the house. So I've left instructions that my immediate family can chose things they would like but the rest is to be donated to anyone/group who hasn't had the advantage I had as a child, in the hope that they could know the same pleasure from creating that I have had the priviledge of having. 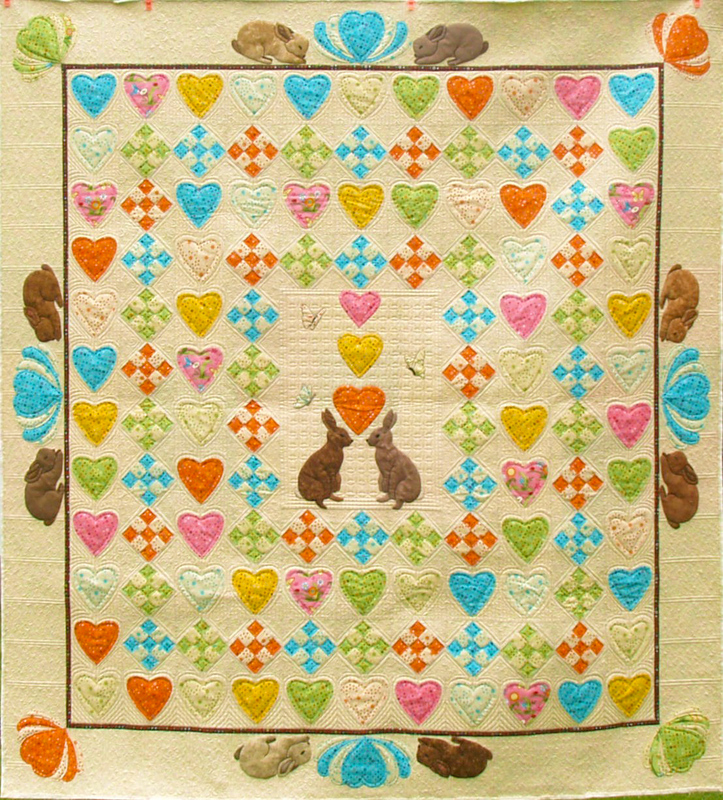 Through our Guild there is a group that teaches quilting at a Womens Prison, and another at a low decile High School. I love my stash - it brings me the greatest pleasure, even just looking at it. I have 100's of ideas of things to make but retirement hasn't brought me the time I thought it would to "just sew". But it's my happy place and great therapy in life's ups and downs and I do plan to have a good few more years in it yet too. Thank you for your comment Carolyn, and I like your plan. 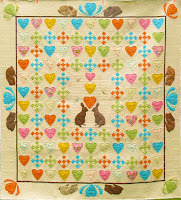 I was hoping to donate a few of my applique quilts as fundraisers for some charities but nobody seems to want to do raffles anymore. 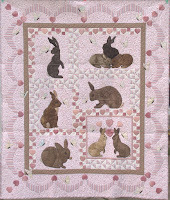 Like you, my quilting gives me great pleasure and is great therapy in life's ups and downs.